If your home’s water system is currently dealing with an excessive amount of minerals resulting in “hard water”, then it’s time for Puretap® Water Systems to deliver a product to make a permanent change. Now is the time to adopt our Dual Media Water Softeners into your system for clean, soft water without the foul tastes, odors, and high mineral content that comes with hard water. Our trustworthy and proven Dual Media Water Softeners combine two technologies into one single tank. One chamber is used for carbon and the other for resin. The Vortech® tank technology is an impressive tool for higher backwash rates and is NSF standard certified. There is also a lower pressure drop compared to levels seen with twin tank systems. 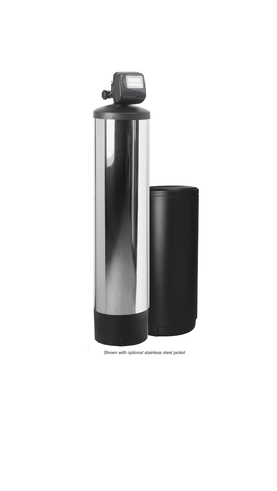 What Makes Our Dual Media Water Softeners so Great? 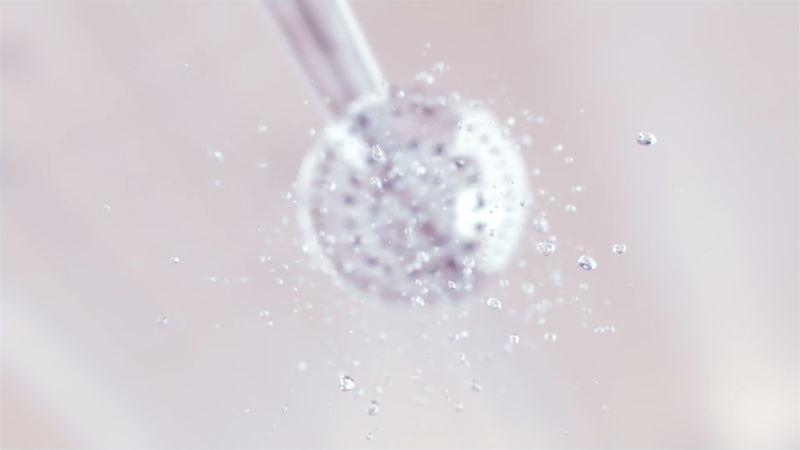 Our Dual Media Water Softeners have worked wonders for past clients, and we’re more than positive that you’ll also enjoy all of the benefits by choosing one. With our experienced team providing the know-how and high level of customer satisfaction we’re known for, you’ll soon become one of our long-time return customers. Give Puretap® Water Systems a call today to get started!